We spent New Year 2008 in this lovely apartment. 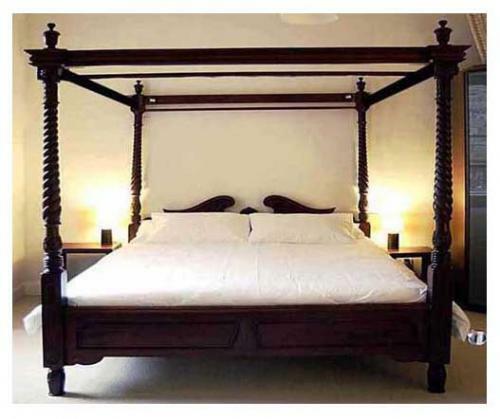 A really cosy, large flat with the added benefit of having 4 poster bed and off road parking. Even though we did not use the kitchen, we noticed that it was well equipped and functional. So many good restaurants locally. The beds were really comfortable. Easy going owner, who provided a comprehensive booklet with lots of useful info. Great location for the popular attractions and city centre, but also residential, so it was quiet at night. Great pub just at the end of the street was an added bonus. Easy to book and would definitely stay again.